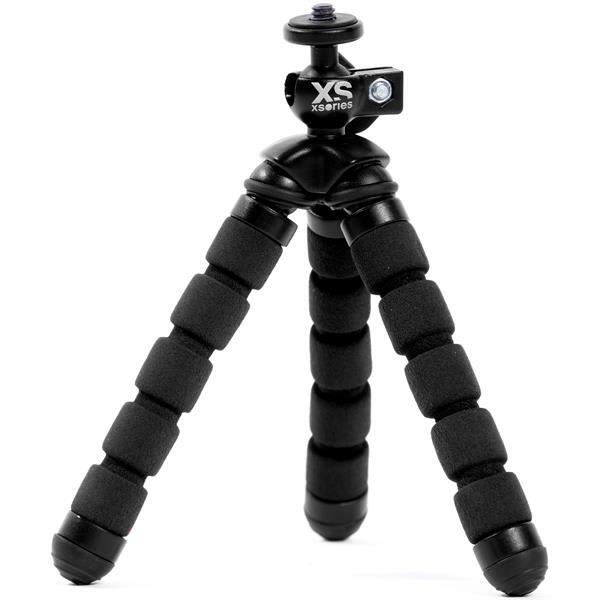 The Mini Bendy Flexible Tripod from XSories is designed for easy set-up and fast, on-the-go use with almost every compact digital camera, securely attaching to a variety of objects. 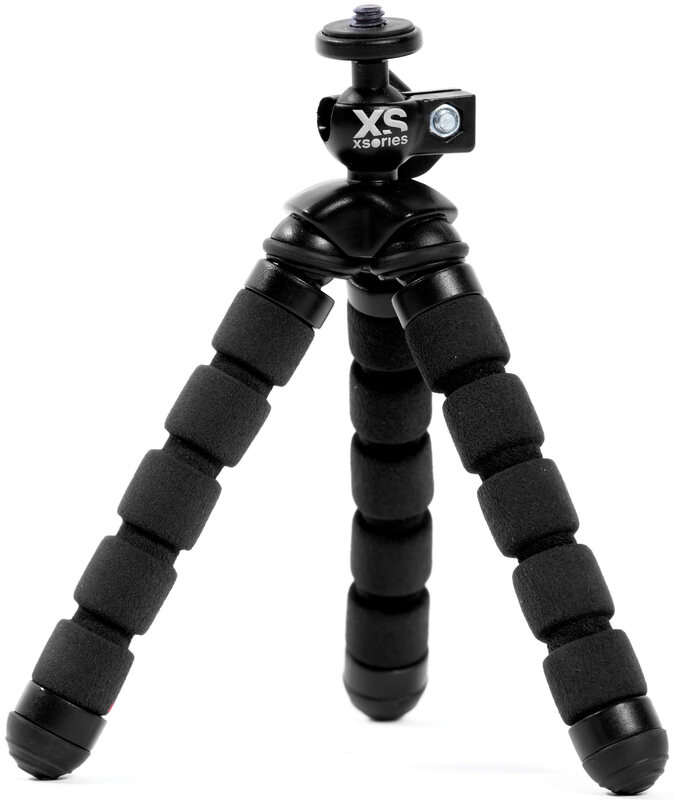 Unlike traditional tripods, the Mini Bendy''s compact size and flexible foam leg joints enable you to capture steady, unique angles anywhere you are. Whether capturing time-lapse photos, group shots, low-light photos or anything in between, The Mini Bendy is the perfect accessory for capturing life''s adventures, with endless creative possibilties!